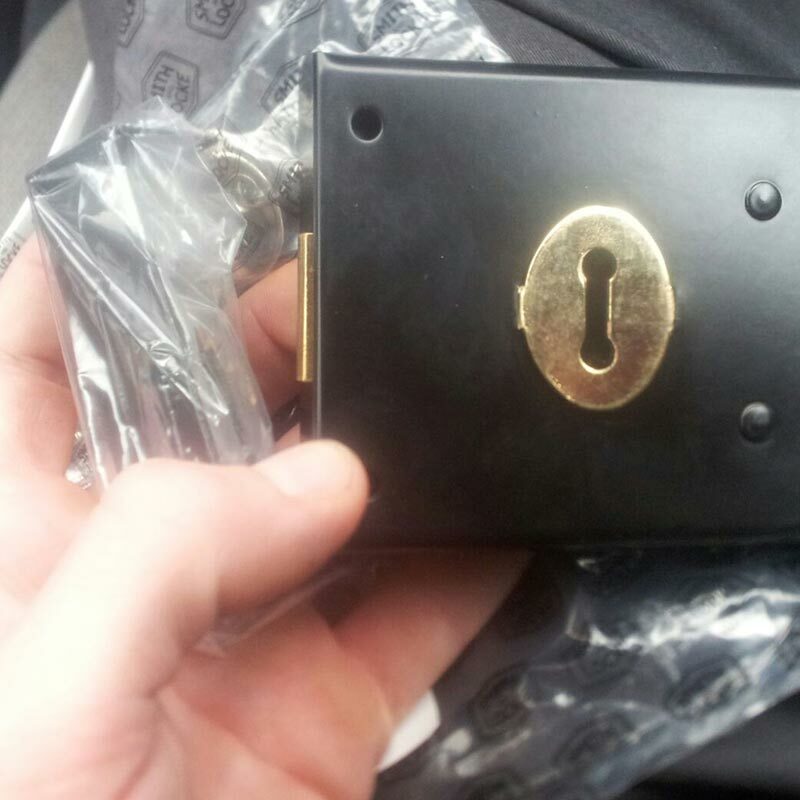 Two common automotive, business and residential locksmith services are lock replacement and lock picking. 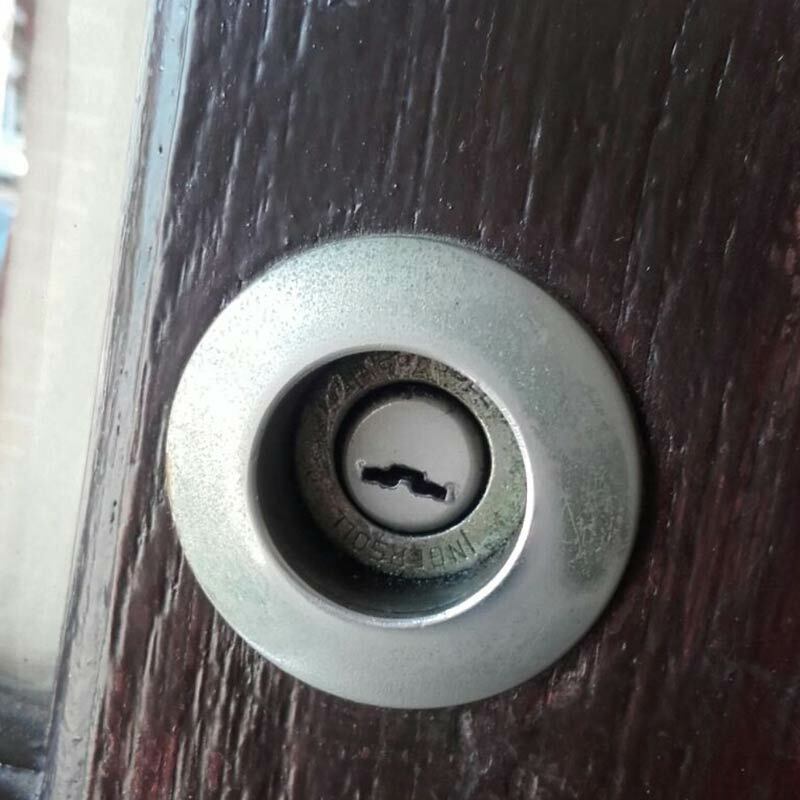 If you find you need these services, Coventry Locksmiths can help you out. Our locksmiths in Coventry have years of experience and are friendly and professional. 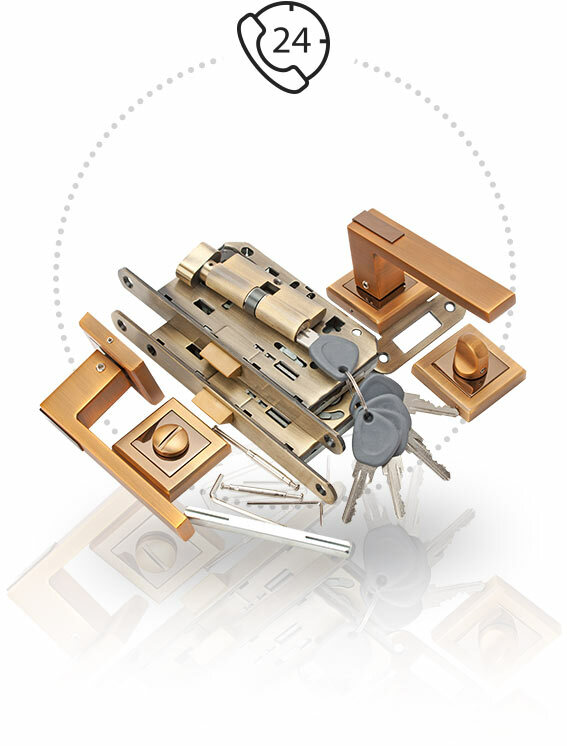 Lock replacement can entail complete replacement of a lock or simply switching out the locking elements such as the cylinder. 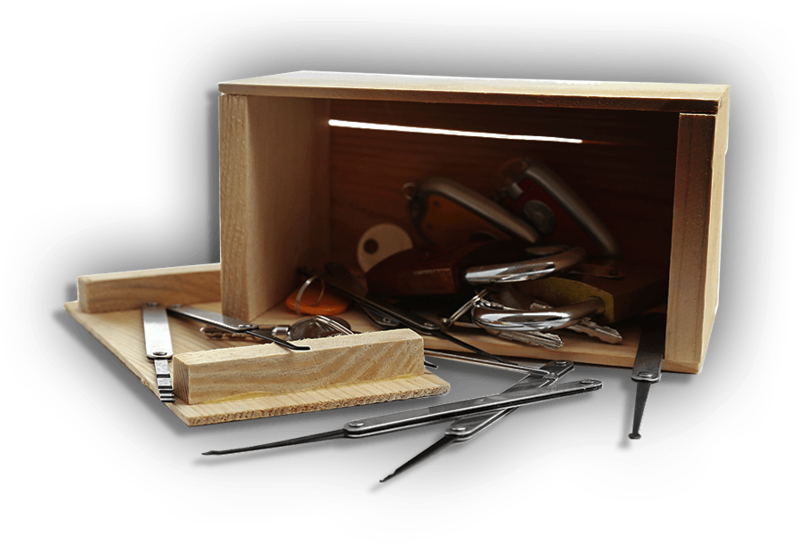 Lock picking is the process of opening a lock by using special tools to manipulate the lock mechanism to open it without a key. Generally, lock picking is less expensive than lock replacement, but how do you know if it's right for you? You are confident that you will locate the key. 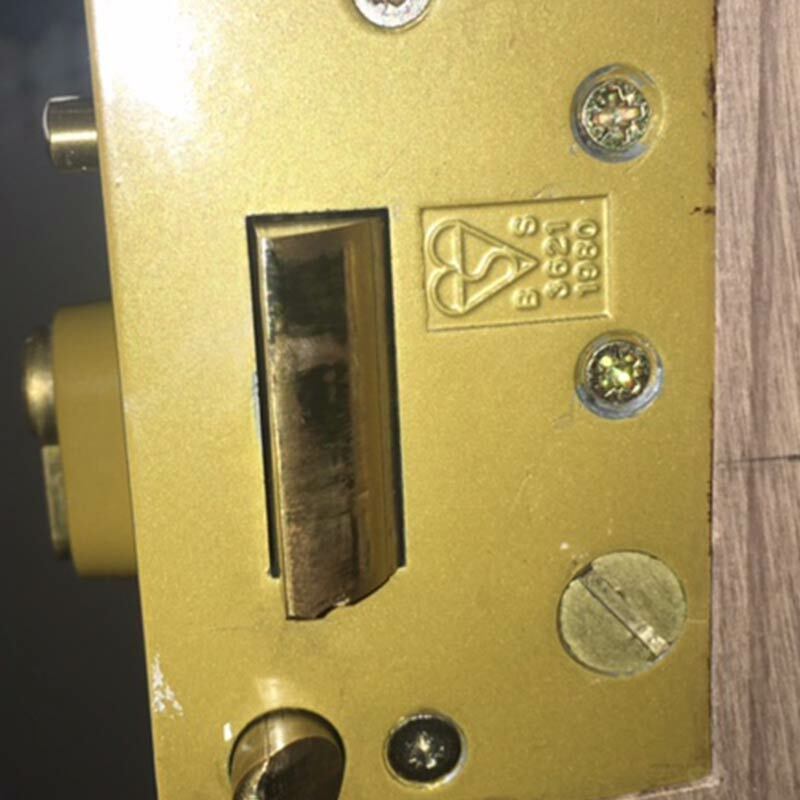 You want to save an antique lock. You are dealing with a car lock that can be picked. You are interested in re keying the lock (in the case of a lost or irreplaceable key). 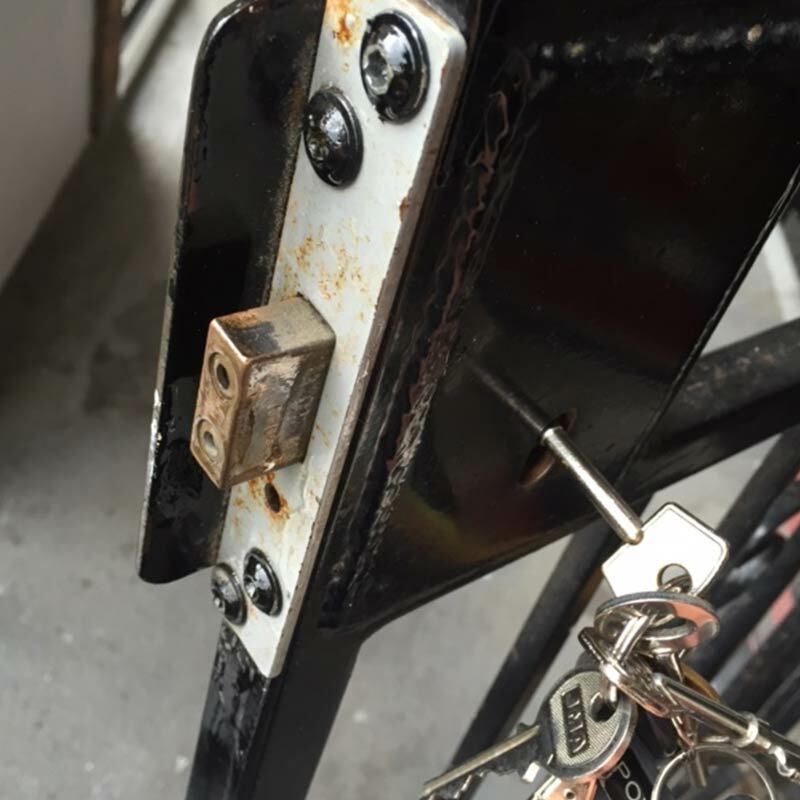 The current lock is broken or damaged beyond repair. You want to control who has keys. You wish to upgrade to a better lock. Now that you've decided to evaluate and enhance your security, key control is an important issue. Do you really know exactly who has a key to your home or car? The babysitter, Housekeeper, Garage attendant, valet or mechanic? Where did the keys that your children lost end up? How do you know who had copies of the previous owner's keys? How can you be sure that they gave you all the copies that they had? Whether you've lived in the same location for years or you've just moved, re keying or updating entry locks is essential. With Coventry Locksmiths it's also easy and hassle free. 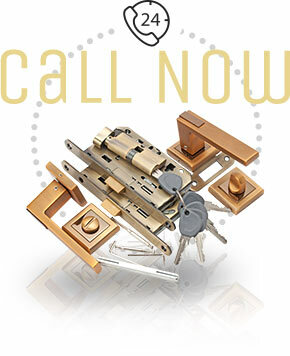 Call us today on 024 7601 6219 for a free estimate for all your lock and key needs. We offer locksmith services to customers close to Coventry, CV1 3BG and the surrounding area by professional and experienced locksmiths.